After more than 3 years offering delicious desserts and inspired eats from 5th Avenue in Hillcrest, D Bar San Diego is closing its doors on or around December 20. 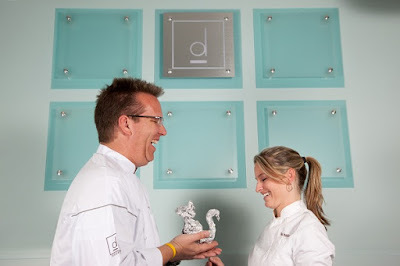 Started by celebrity pastry chef Keegan Gerhard and his wife Lisa Bailey, also an award-winning pastry chef, D Bar began with a dessert-centric location in Denver, CO, that opened in May 2008, and expanded to San Diego's Hillcrest neighborhood, opening a full restaurant that included savory dishes, four years later in May 2012. D Bar San Diego has consistently received positive accolades from local food writers and critics since its launch in 2012, so it is very unfortunate that such a restaurant is closing its doors. The eatery currently has 4 stars on Yelp with more than 1,200 reviews. It was previously reported that Gerhard had plans to expand his D Bar restaurants to include a location in Austin, TX. There is no word yet on whether the expansion is still planned or if the couple is returning to Denver to focus on their recently-expanded original location. "We are simply grateful for a wonderful 3 1/2 year run in San Diego," commented Gerhard. Keegan Gerhard, who began his culinary career in San Diego, was named one of the country's top 10 pastry chefs by both Chocolatier and Pastry Art & Design magazines in 2002 and 2004. As a chef running the kitchen of a French bistro in San Diego, the day Gerhard fired his pastry chef and took over, he discovered his true passion. After pursuing extensive training as a pastry chef and working all over the country, Keegan went on to organize and serveas Emcee for the “The National Pastry Team Championships” and “The World Pastry Team Championships” in Las Vegas, which is televised on The Food Network. Keegan also serves as Emcee and Host of the live Food Network Challenge Series for the Food Network. "The 20th is not an official closing date, but we will be closing by the end of the year," explained Gerhard. "We have been given a new opportunity in Colorado they can’t pass up. This will be in addition to D Bar Denver that has been open for seven years and is extremely successful. The decision to move back there full time and focus on opportunities locally made the most business and personal sense. We do want to invite our San Diego fans down in the next few weeks to indulge in their favorite D Bar entrees and desserts while they can!" Gerhard has been featured numerous times on the Discovery Channel’s Great Chefs of America, as well as the Food Network and CNN. For the 2001 Pastry World Cup, he served as technical advisor to Team USA, which brought home a gold medal. Gerhard was recognized as a Distinguished Visiting Pastry Chef by Johnson & Wales University, and has been twice named as Top Ten Pastry Chef by Pastry Art and Design magazine. 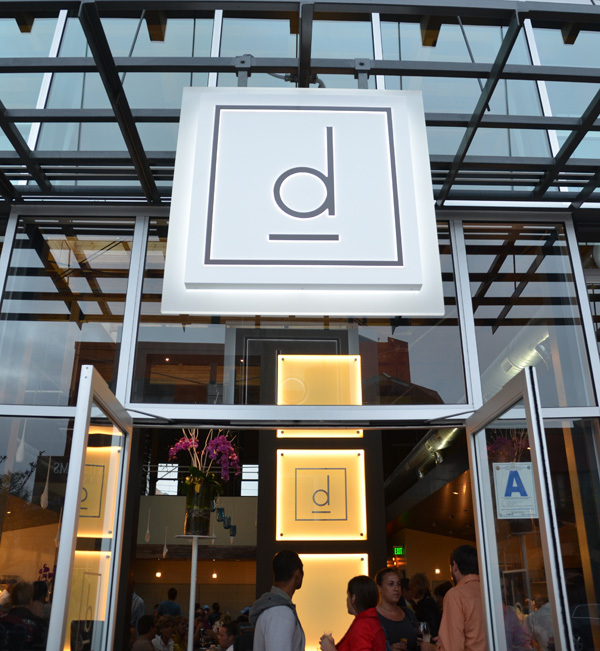 We wish the D Bar team all the best and are saddened to see another great restaurant close in San Diego.